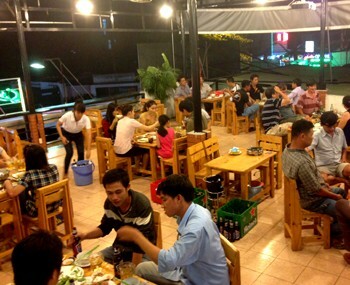 Our real estate agent can do a visit for a restaurant for sale Go Vap district Ho Chi Minh City to establish a company in Vietnam. 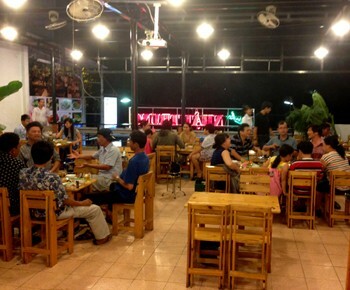 Restaurant for sale in Go Vap district in Ho Chi Minh City. 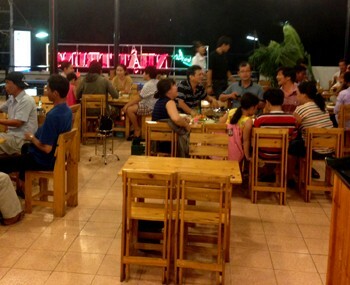 It is located close to the airport of HCMC. 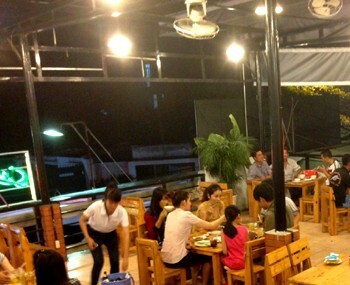 The restaurant has 1 ground floor and 1 floor which has been completely renovated. 25000 USD to buy the leasehold. 1200 USD per month for the rental.